Money and work go hand in hand. Whether you are trying to earn more, spend less, or get out of debt, you can find help here. If you want to make money in the health care industry there is much more you can do than becoming a physician or a surgeon. 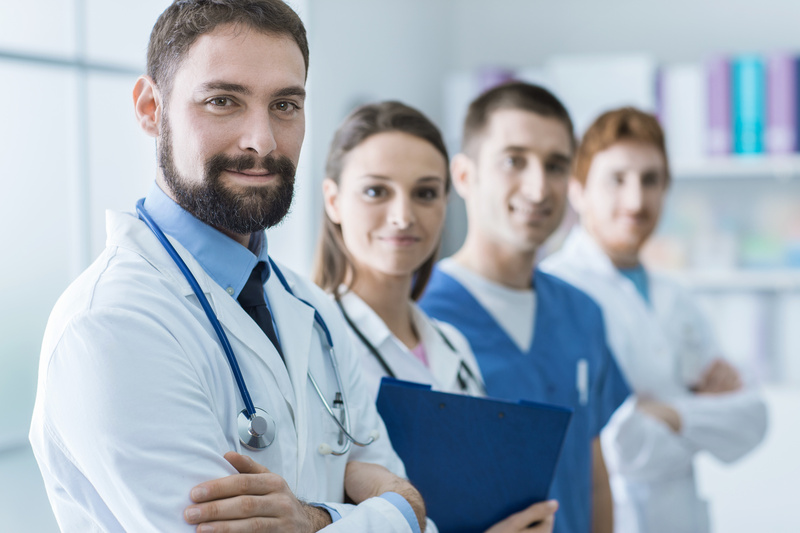 Check out this article to discover the highest paying medical jobs available. What do you do when your home needs to be updated, but you don’t have enough money to actually do everything you want to? 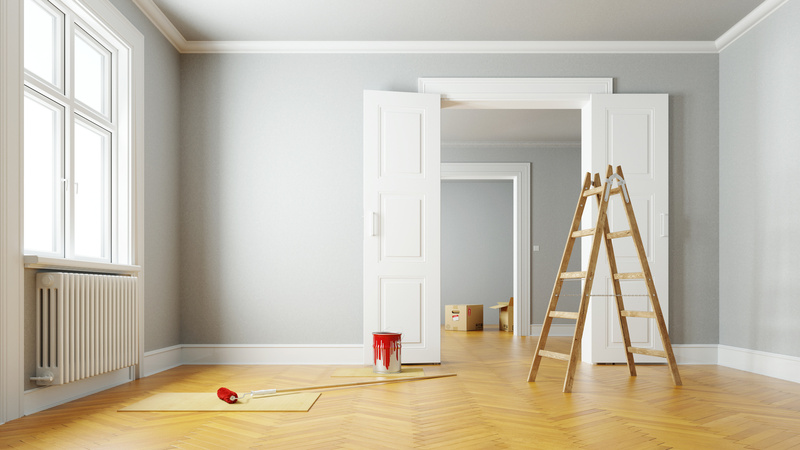 You could look into applying for refurbishment finance loans. Don’t know what they are? Check out this article and learn how they could help you! 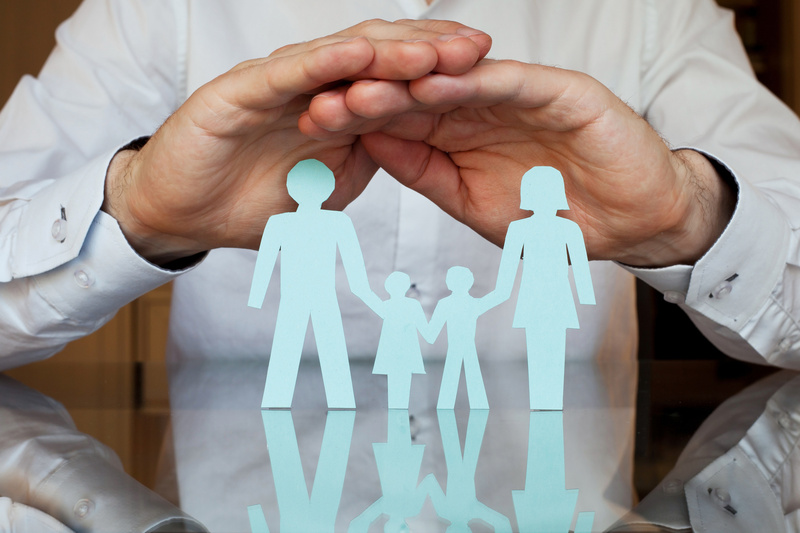 What’s the Difference Between Whole vs Term Life Insurance? When you’re shopping for life insurance, there are two primary options; whole life and term life. Here, we are going to compare whole vs term life insurance so you can decide what policy would benefit your family the most. 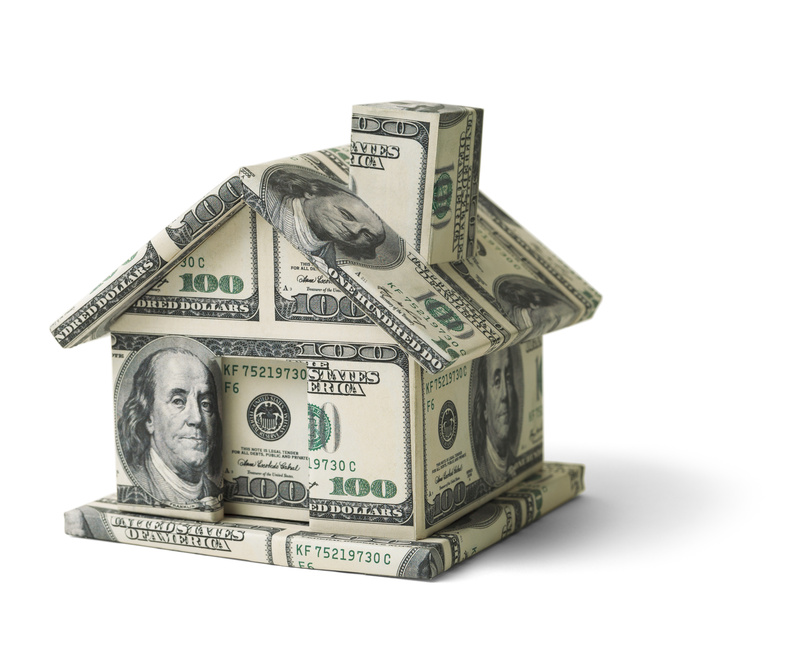 Did you know that you can make thousands of dollars a month through real estate investments? 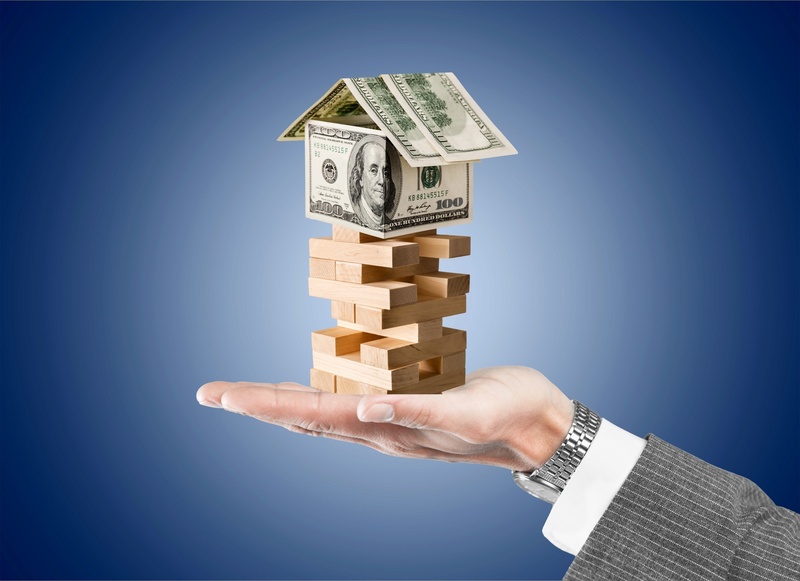 Passive real estate investing can be a huge income producer. Learn everything you need to know here. 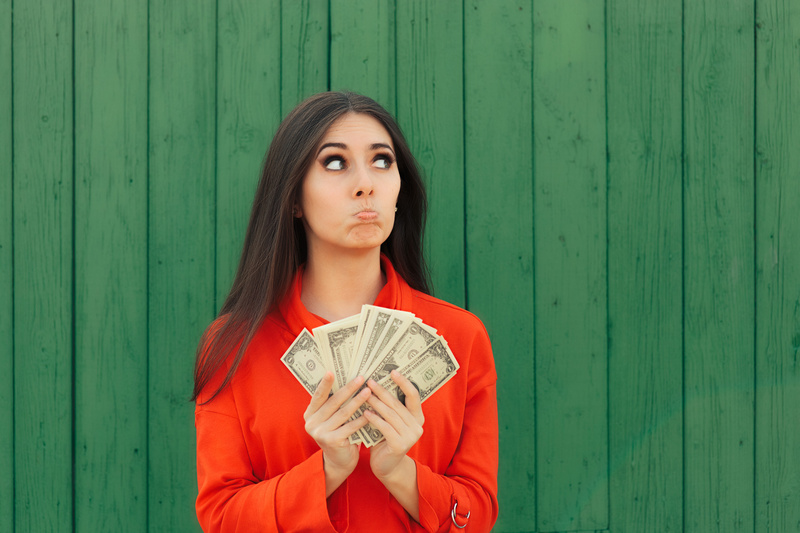 Let’s face it, millennials aren’t so great with money. If you’re a frustrated milllennial, here’s the best financial advice you’ll ever read. What are the Advantages of Debt Financing for Your Business? 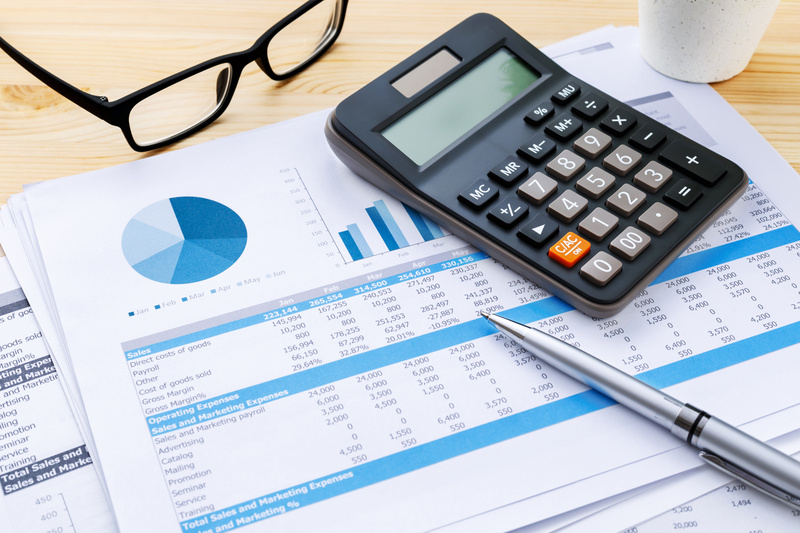 Are you wondering if debt financing is the right choice for your business? Then check out this article. Here you’ll discover the advantages of debt financing for your business. If you’re in need of a business loan, you my be wondering the best way to go about getting one. Check out this step-by-step guide on how to get a business loan for the information you need. 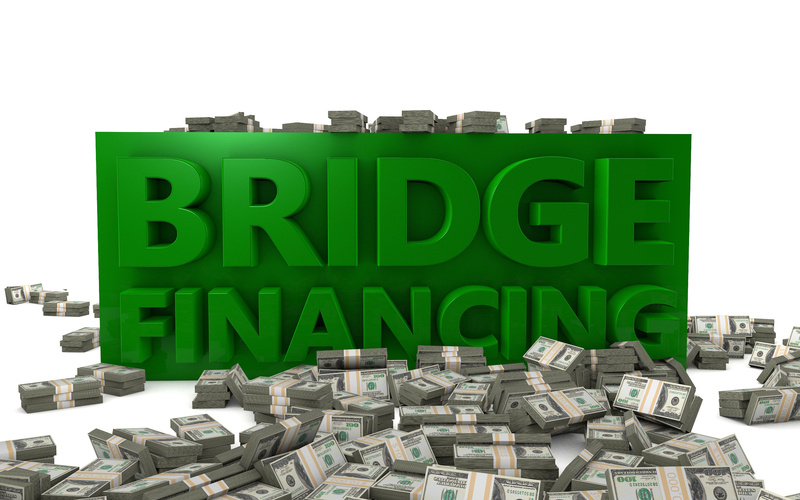 A bridge loan is a temporary loan which allows you time to find a more long-term solution. But what are the pros and cons of bridge loans. Learn more with this handy guide. Are you tired of being stuck in a 9 to 5 job that’s going nowhere? 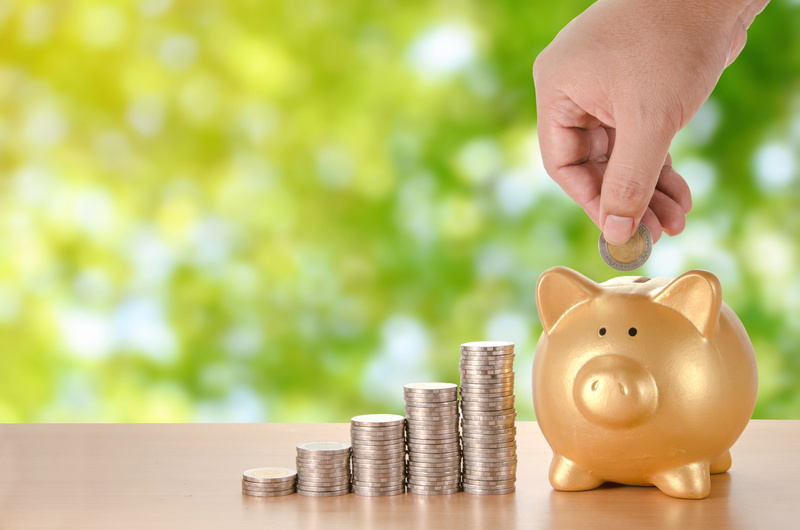 If so, use these 10 tips to build wealth fast.